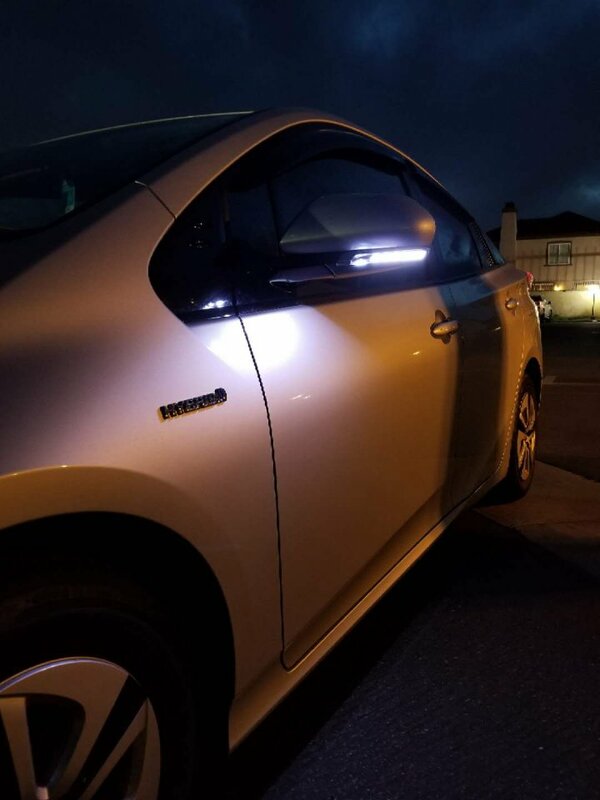 Discussion in 'Gen 4 Prius Accessories and Modifications' started by bobthejedi, Apr 18, 2018. 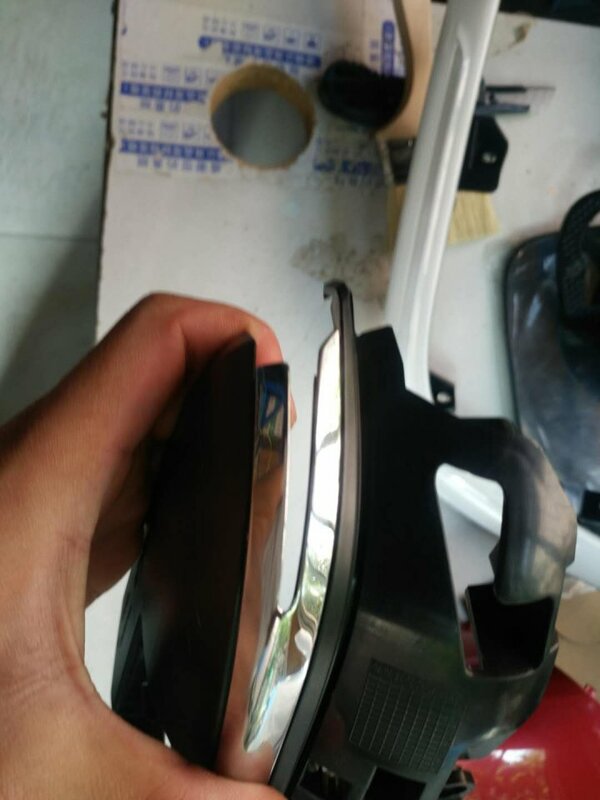 I compared the Camry, the mirror turn signal is the same, I have already purchased, China, 40 dollars. I have the Prime too and installed the signal mirror. Just read the thread and you figure out the wiring & how to run wires. Is the Camry signal is just signal? If so you can ground the ground wire on the metal part on the door and run a single wire in for the signal. Should be super simple. I think I have the TIS diagram for the Camry and it was the same type of diagram for wiring. Have completed all but the DRL circuit. Really digging the welcome / puddle lights and hoping the signals have more visibility when my bike is on the hitch rack. 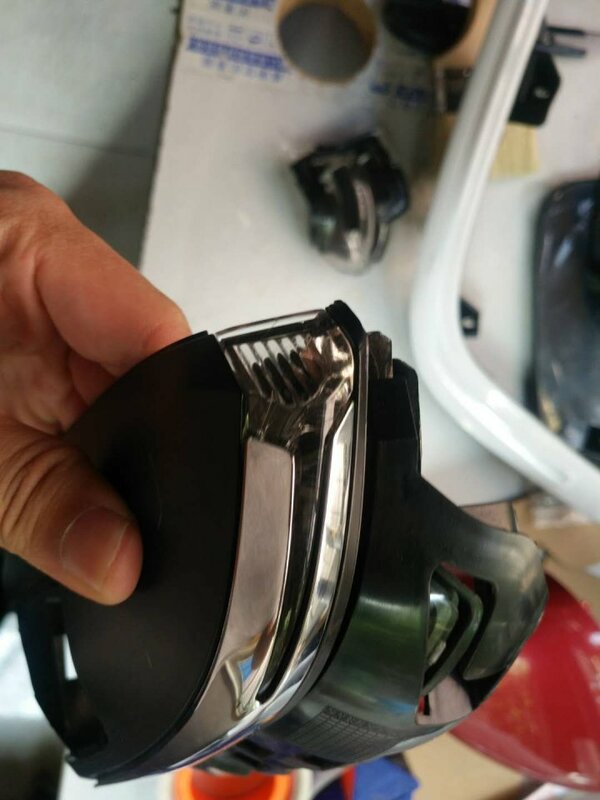 Will the drl’s only work if I connect the black and white cables? Black and white wires undone for now and I’m not getting the drl to be on. The. ACC wire I used was getting 10.6volts not sure I’d that is causing the problem. It took me about 8 hours added up to do this, but it was also my first time, so someone experienced probably can knock it down to 2-4 hours. Mirror assembly removal is straightforward once door panels are off, three metal screws and one plastic plug closest to door edge. The existing cables go to connector that easy to disconnect. 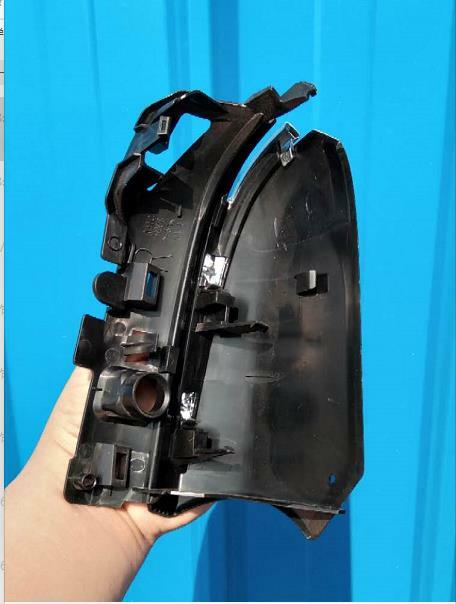 new wiring bundles will have to go through rubber boot to body connector, I believe they are the same length for both sides and have one female/male connector on one end and pins on the other. 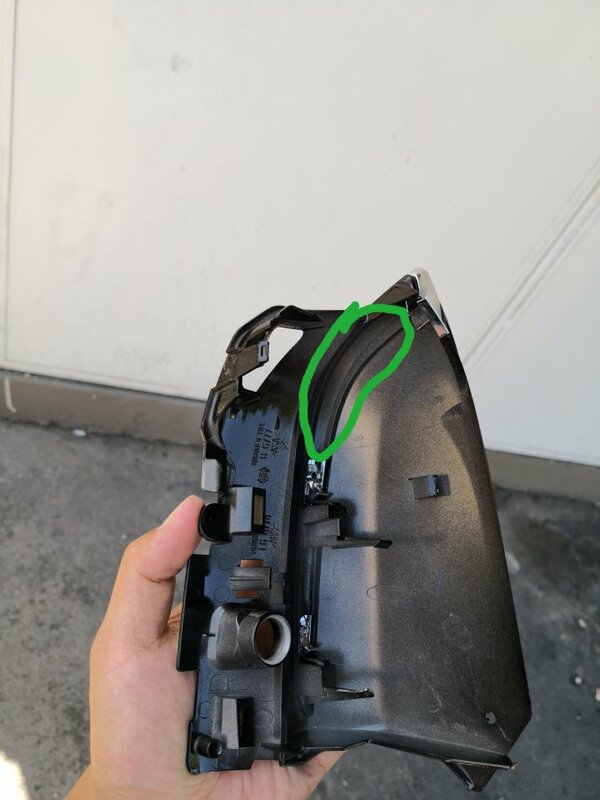 Remove interior connectors with thin tools and roll back rubber flat shovel looking side on itself and it will reveal another plastic piece, start threading cables through, you can start with smallest black/white cable and then use that fish the other through. Sort the remaining cables by length, there should be two bundles left of each wire type, the longer will be for the passenger side. Repeat for other side and route cables into car, now would be good time to check for continuity with multimeter! Remove all panels near left foot area. I stashed the button controls here and chose to have DRL on and sequential on, but you can choose whatever you want! I see u have a 2012? the 3rd gen prius/2nd gen plug in. The yellow should have constant power, cause its the indicator and alarm lights, so they work when the car is off. 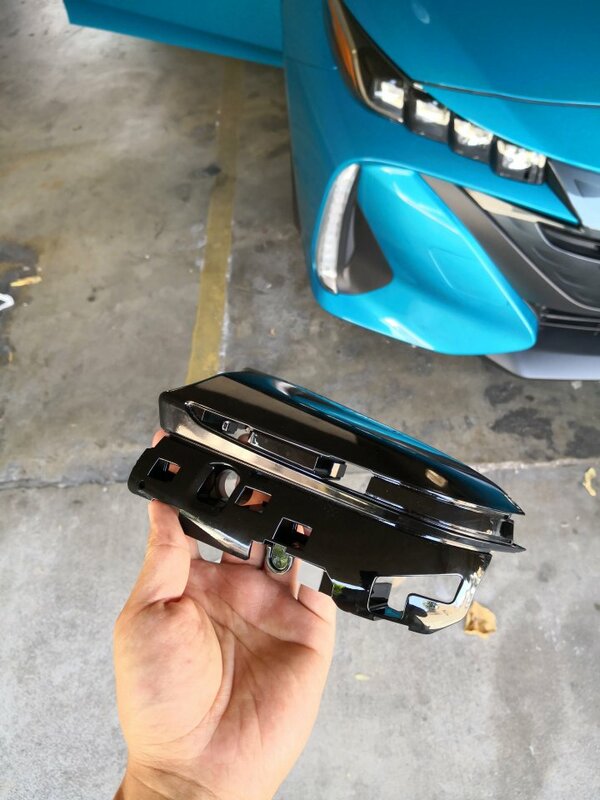 Green should have ACC 12V because its the DRL. Black and white is puddle lights. 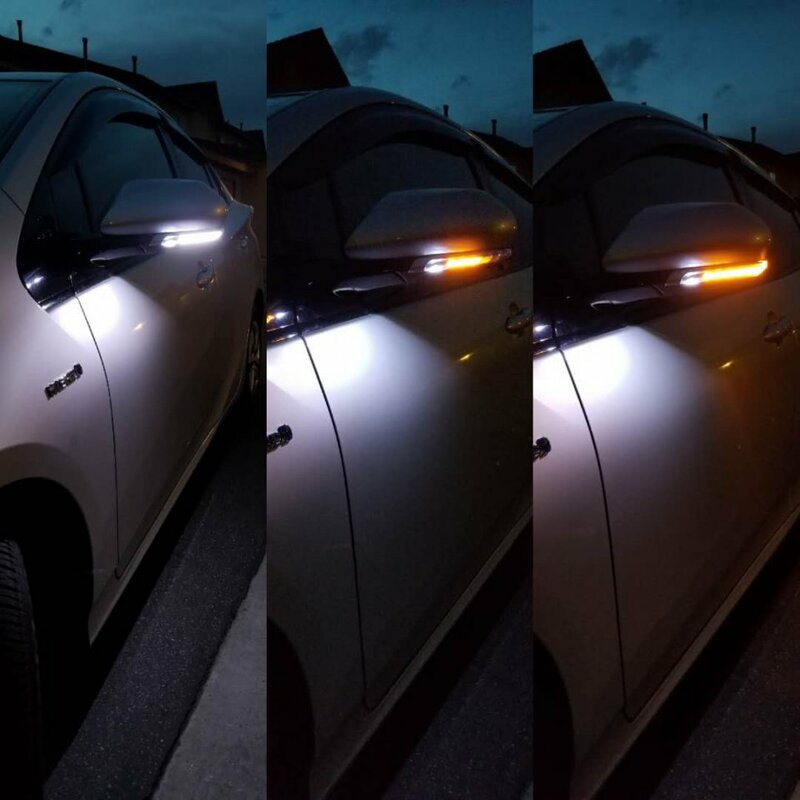 I connected them to the foot lights in my car, so whenever i open the car via the keyfob they light up, and when the car is in park they turn on, and when i get in gear it turns off. 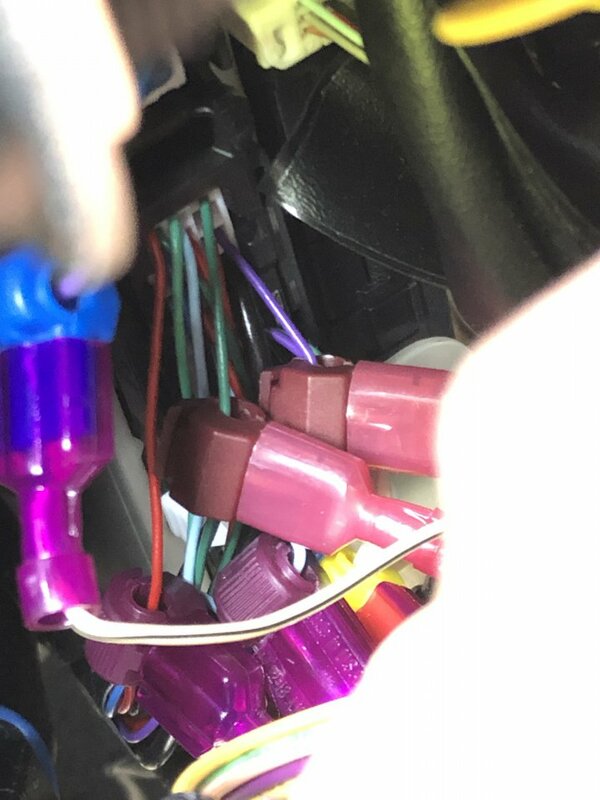 The light yellow, pink and purple, thats for the buttons that changes from sequental blinking or constant blinking, and what turns on and off the DRL. U just have to try and short them in eachother like a button would do to turn them on. 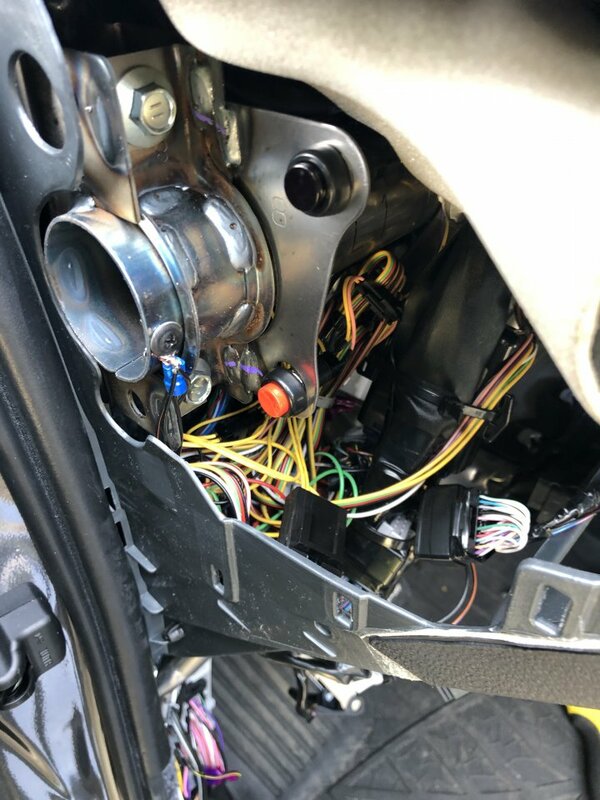 I have the buttons in my car so i can choose when to turn them on and off, but @sfv41901 for example has just shortned them into eachother in the mirror so he dont have to route those wires into the car. if it is the 3rd gen u have i can make a simple diagram showing where i took power. Hi!  Guess I didn’t update my profile yet! Here is my new babe! Just got a 2018 prime! Bobthejedi! Can you PLEASE explain the photo you have posted regarding “tap ACC/Negative/Constant”? You instructions are perfect except for this critical explanation. You don’t mention what color wire you have tapped into for either the constant or ACC wire. Then, BOTH red quick connectors have what appears to be a 12 gauge Red wire leading from BOTH connectors, however these are supposed to be connected to the Yellow and Green wires. The photo also is deceiving because we can’t see what color you have tapped into or which one is constant and which is ACC. 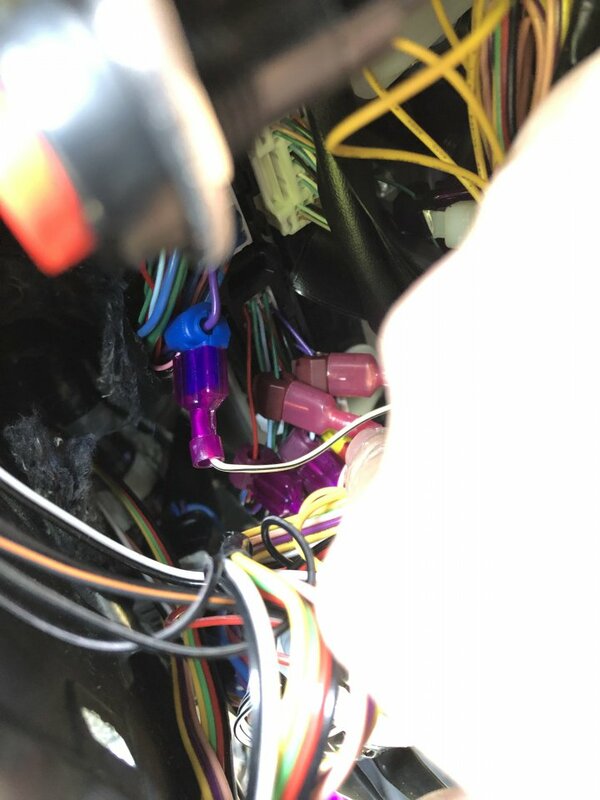 Finally, you were kind enough to post a reference thread to ACC and constant 12 volts because Someone had PM’d you; however, the thread you have linked takes us to a thread about hardwiring a dash cam and the the only wiring the thread discusses is about tapping the ACC FUSE using a fuse tap where as your Avest install didn’t mention anything about tapping the fuse box but instead you have two red wire taps tapping 2 wires. Brother please help me out! Yes, I kinda glossed over that one as I already had taps in place which was just convenient for me. You would need fuse taps to do your own or find the ACC/constant wire elseware and tap into those yourself. I believe if you pop off the interior fuse cover, it has a label diagram on the cover for the p outlet and the constant which I believe is normally empty? The 2nd post in that thread has a pic I'll have to check later as I can't remember if it was blank or not, I know for sure the taps are side by side which is a little crowded, but it still works. Then, BOTH red quick connectors have what appears to be a 12 gauge Red wire leading from BOTH connectors, however these are supposed to be connected to the Yellow and Green wires. Just finished on my prime, would've been terrible without the guide, thanks so much. For premium trims, there's no yellow and blue wire, use purple and green. I took the opportunity to vinyl wrap it gloss black to match the rest of the mirror. Also found this nice little spot to install the buttons. A simple pop off the side panel and there's the switches. Doesn't fit perfectly but has stayed, a washer would help. I love these things, only thing is that the bottom panel doesn't fit flush, mine pops out just a bit. Still love them though. I'd rate this a 7 out of 10 for toughness. Easy once you get one side done. Layout the wires and they'll explain themselves to you. bobthejedi and MagnusAG99 like this. 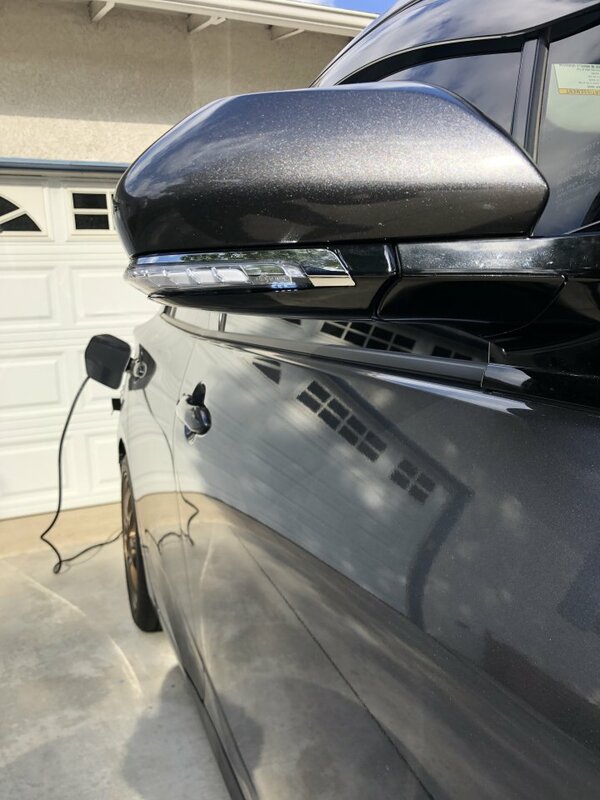 Two of my buddies (Prius and Prius Prime) just completed their Avest sequential turn signals as well.. They both loved it, this is the best Functional mods in my opinion! Side marker, 3rd brake light strobe mod. Anyone find a nice side decal for Prius?